The July newsletter is available for download here. 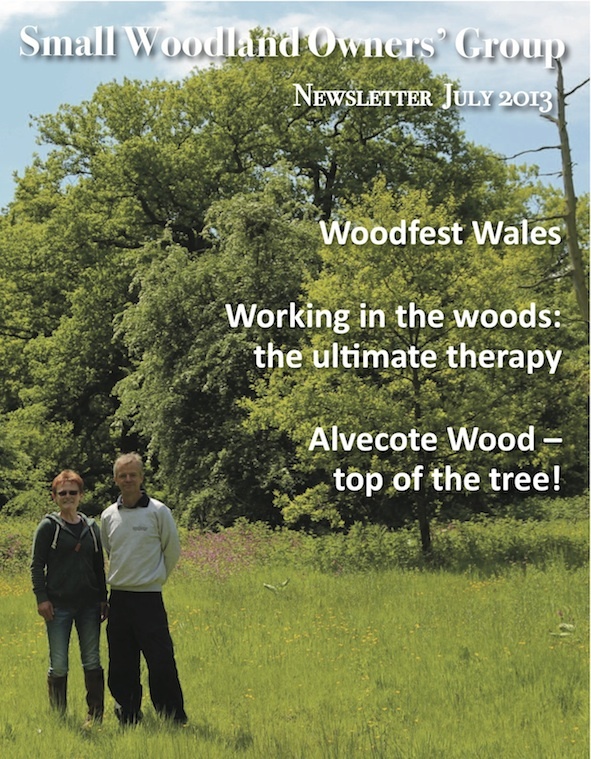 This month, we have reports from Woodfest Wales and the Chiltern Woodland Conference, Sarah Walters writes about Alvecote Wood’s Royal Forestry Society Award, and Rich Hare recalls the therapeutic nature of woodland work. We hope you’re enjoying the summer in your woodlands – please let us know all about it!